Lancang River is the upstream section of Mekong River inside China and is the 6th longest river in the world, the 3rd longest river in Asia and the longest river in Southeast Asia. As the mother river for billions of people in Southeast Asia, the Lancang River basin abounds in splendid ancient civilization, abundant natural resources and unique culture and custom. Several national major and strategic projects are located at the Lancang River basin, including the West-to-East Electricity Transmission project, and the project of Outbound Electricity Transmission from Yunnan, and so is the 4th largest hydropower station in China �� Huaneng Nuozhadu Hydropower Station. 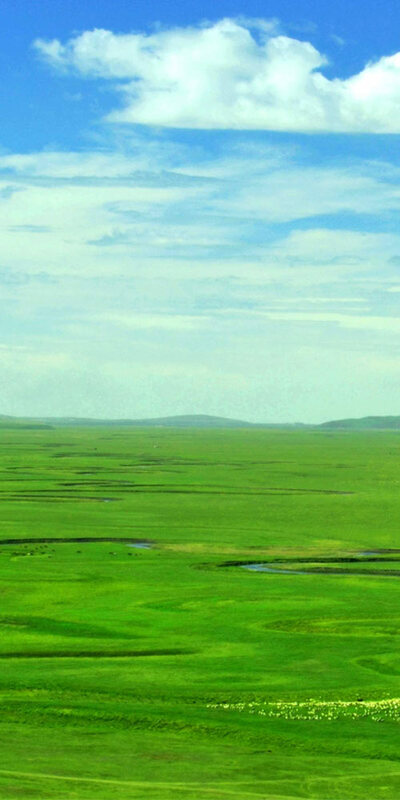 If the Lancang River basin were a "kingdom of flora and fauna", then Nuozhadu could be hailed as the "capital" of the "kingdom". 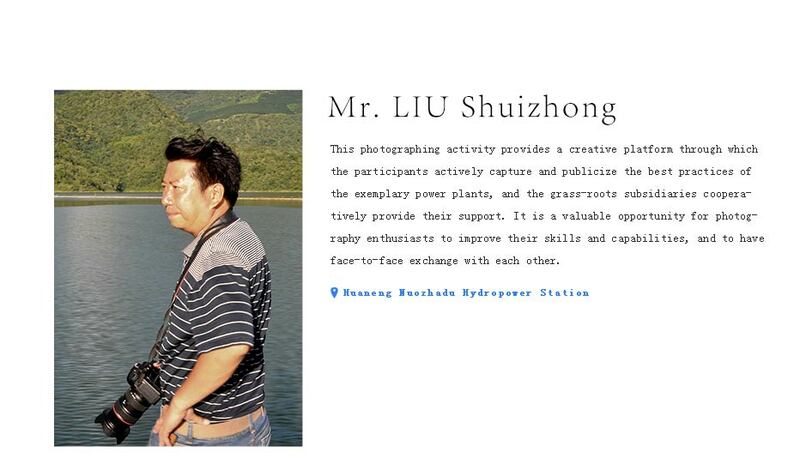 During the construction and operation of Huaneng Nuozhadu Hydropower Station, we have always stuck to the hydroelectric development philosophy of "building power stations with an aim to boost local economy, protect the environment, benefit local communities and foster social harmony".So far, Huaneng has invested more than 800 million yuan in ecological and environmental protection with a view to making water clearer and mountains greener along the Lancang River. We have also invested more than 20 million yuan to build an Animal Rescue Station, Fish Propagation Station and a Rare Plant Botanic Garden. In order to mitigate the impact of low-temperature water from reservoir on river ecology and fish propagation, additional 240 million yuan has been invested to construct a multi-level water intaking project, thus capable of adjusting the temperature of water from reservoir and ensuring fish propagation. This design of water intaking project breaks new ground in hydropower environmental protection in China and is also the first one in the world. Hydraulic experiment of spillway at Huaneng Nuozhadu Hydropower Station During the construction of this Hydropower Station, Huaneng fully and thoroughly implemented its program in supporting New Socialist Countryside Construction, including the construction of primary and secondary schools, rural clinics, rural teacher training programs, human and animal drinking water projects, and country roads etc. 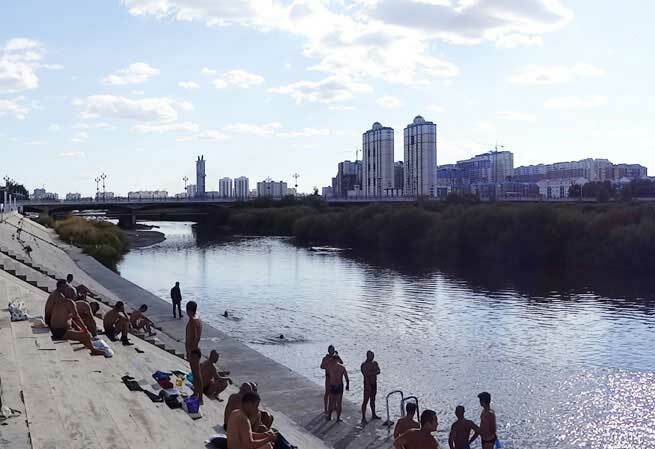 As a result, a development zone along the Lancang River is now flourishing, featuring harmony in social, economic, and environmental development. Local villagers have been relocated from backward and hostile mountainous and gorge areas to areas with convenient transportation and favorable production conditions. Some migrants have even purchased sedans and moved into two-storey villas with solar energy equipment. In Huaneng Nuozhadu Hydropower Station, magnificent dam stands erect and abrupt spillway ejects colorful water curtain around the valley. Factory areas, near the hills and the river, are enveloped in grass and flower fragrance with chirping birds, flying bees and dancing butterflies. Both banks of the hydropower station are embellished by the green hills and blue waters, as if a beautiful picture scroll were slowly unfolding. As the second largest river in Hainan Island, Changhua River is the mother river for Hainan people. It originates from Limu Mountain Forest Region in Qiongzhong, Hainan Province, and runs through canyon, mountain forest, plains and all the way towards the sea in the west. Changhua River has devoted fresh and luscious water to moisten vast land in the central and western parts of Hainan Island and nurture millions of residents at both river banks since ancient times. The main stream of Changhua River is 232km long and its basin covers an area of 5150 km2. Both banks of the downstream section of Changhua River and its nearby Dongfang City as well as Changjiang Li Autonomous County are areas affected by severe drought in Hainan Island, with about 0.6 million mu (one mu=0.0667 hectares) of wasteland to be reclaimed and 0.4 million mu of cultivated land being irrigated by the Changhua River, although local medium-and-small rivers have already been fully utilized for irrigation. In order to improve ecological environment in the western part of Hainan and accelerate the construction of new countryside in Hainan, China Huaneng Group started construction of a community-benefiting and irrigation project in Changhua River �� Huaneng Gezhen Hydropower Station in 2007, which is the largest project launched by the Company in implementing the Central Government's initiative for new countryside construction, and is also an important project for promoting economic and social development in Hainan. Huaneng Gezhen Hydropower Station is located within Dongfang City and Changjiang County and was completed on December 18, 2009, with total installed capacity of 82MW and annual average power generation output of about 130GWh. The project performs comprehensive functions of flood control, irrigation, water supply and power generation. 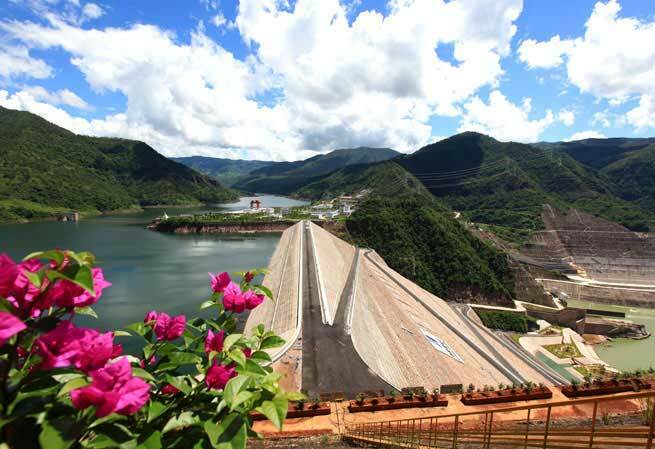 Since the completion of Huaneng Gezhen Hydropower Station, drought and water shortage in southwest Hainan have been fundamentally mitigated, and 1.01 million mu of irrigation area has been newly added or improved, accounting for 30% of effective irrigation area in the whole province. With an annual water supply capacity of 220 million cubic meters, it effectively meets water demand for developing tropical agriculture in irrigated areas as well as urban domestic water demand, drastically increasing the comprehensive output of food and commercial crops. 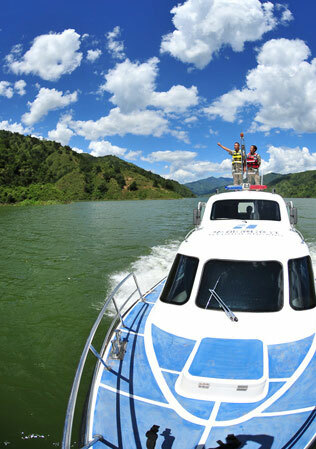 In reservoir area of Huaneng Gezhen Hydropower Station, a quiet yet dynamic picture charmingly displays itself, with rolling hills, green tropical vegetation, rising clouds and mists among mountains, and boats occasionally rowing down the mirror-like river. Landscape of rivers, mountains, and fields are pure as a rosebud beaming with natural beauty. Pawpaw gardens, banana gardens, and mango gardens are interconnected alongside the river. Thanks to the irrigation facilities, orchardists are reaping good harvest and are getting richer year by year. 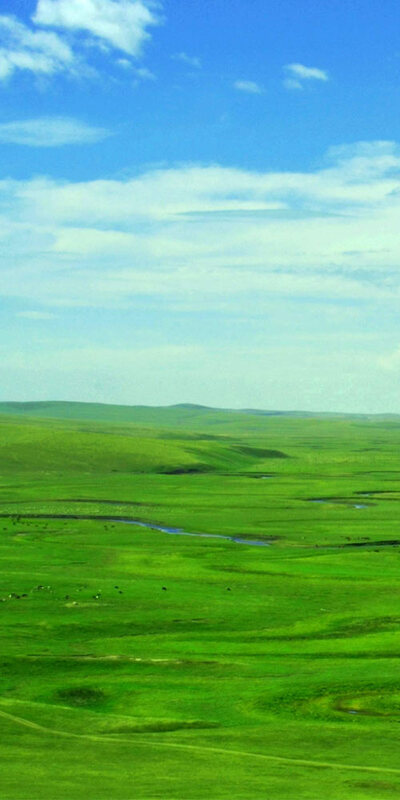 Hailar River means snow river in Mongolian language. 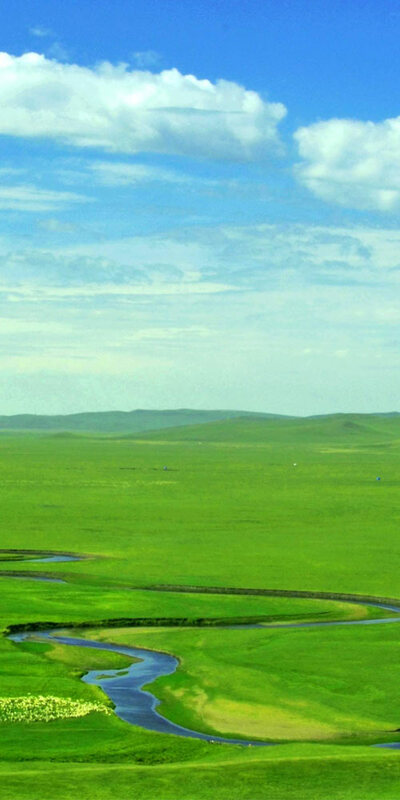 Located within Hulunbeier City, Inner Mongolia Autonomous Region, it originates from the west slope of Jile Laoqi Mountain at west side of Greater Khingan Mountains, running from east to west, and the source stream is Dayan River. Running more than 1,430 km with a basin area of 54,500 km2, Hailar River served as the cradle for propagation, development and expansion of various ethnic groups in northern China during Liao Dynasty (AD 916-AD 1125), Jin Dynasty (AD 1115-AD 1234), Yuan Dynasty (AD 1271-AD 1368) and Qing Dynasty (AD 1636-AD 1912) and many of such ethnic groups have played important role in Chinese history. With an installed capacity of 424MW, Hailar Cogeneration Power Plant of Huaneng Yimin Coal and Electricity Co., Ltd is located in Hailar District, Hulunbuir City, right beside the Hailar River, generating electricity and supplying heat to Hailar District and its surrounding areas. Currently, it is the largest combined heat and power plant in Hulunbuir. For many years, Hailar Cogeneration Power Plant has been consistently serving regional economic development and practicing the corporate mission of China Huaneng Group. By supplying safe, reliable, and environmentally friendly electricity and heat to society as well as replacing a large batch of urban heating boilers, the power plant has made positive contributions to improving living environment for residents, and preserving "blue sky, green land, verdant mountains, and clear water". Today, as a clean, efficient and environmentally friendly power plant, Hailar Cogeneration Power Plant has become the first CHP plant in Hulunbuir with the capability of flue gas desulfurization, denitration and urban reclaimed water utilization. In order to protect Hailar River and effectively save water resources, an investment of 48.27 million yuan was made for reclaimed water advanced treatment in Phase III of Hailar Cogeneration Power Plant. 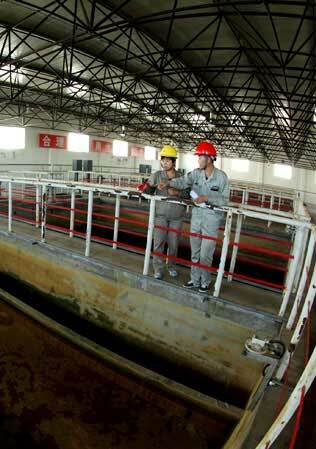 After primary biological treatment, the discharge water from the sewage treatment plant in Hailar District then goes through the advanced treatment station, after which the purified water is used as circulating water for the power plant and as industrial make-up water. With designed handling capacity of 30,000 m3 per day and annual water saving capacity of about 320,000 m3, it greatly reduces sewage discharged to Hailar River and plays an important role in controlling water pollution and improving urban ecological environment. Today, beautiful parks and colorful music fountains have been built alongside the splendid flood control dam. Walking along the wooden trestle is like travelling in Shangri-La, with weeping willow on both sides and melodious birds' chirps in the air. Situated in the central part of Hangjiahu Plain at the south rim of Yangtze River Delta alluvial fan and surrounded by crisscrossing rivers and ports, Zhouquan Town in Tongxiang city of Zhejiang province, is a typical watery town to the south of the Yangtze River. 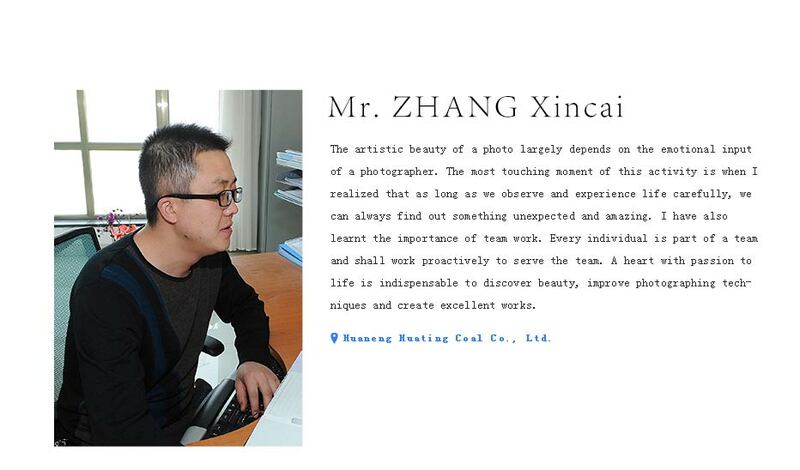 It is also an industrial powerhouse for Tongxiang city and is home to near 400 industrial enterprises, with industrial economic aggregate ranked at the forefront in Jiaxing city for 13 consecutive years. However, the resulting negative environmental effects have once overburdened the Changshan River which flows through Zhouquan Town. On September 23rd,2014, Huaneng Tongxiang No.1 Gas-fired Generating Unit, the first CHP project invested by China Huaneng Group in Zhejiang province with investment of 1.743 billion yuan, was officially put into operation after 96 hours of full-load trial running. When fully completed, this project will have heat supplying capacity of 450t/h, covering an area of 176 km2, and will put an end to the serious pollution caused by hundreds of small boilers within the industrial area. The 66km-long Changshan River, excavated by 300,000 workers from the end of 1978 to the beginning of 1979, starts from the Changshan sluice gate, northwesterly runs through Ganpu, Tongyuan, Baibu, then Haining and Tongxiang, and ends at the Grand Canal from Beijing to Hangzhou. 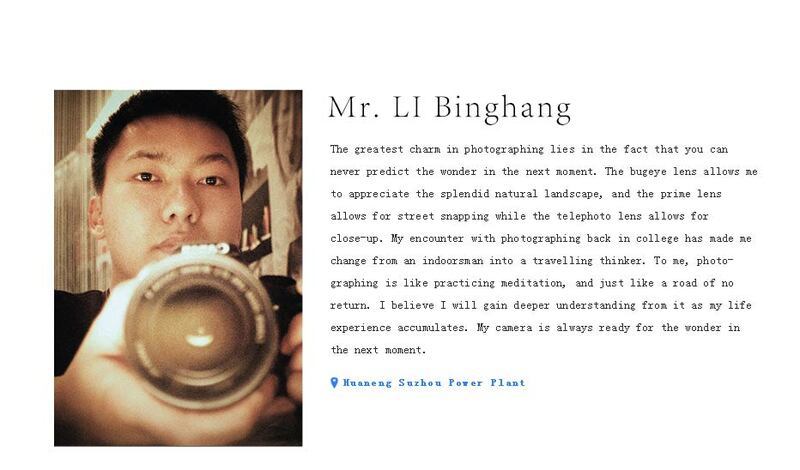 Zhu Yiping, a researcher in literature and history of Haiyan area, believes that Changshan River is a miracle created by 300,000 strong labors, after deep research on the excavation of Changshan River. He said, about 300,000 labors from Jiaxing city were divided into 7 groups, 149 battalions and 1,805 companies along the 41.29km construction sites to arduously carry out the project. With unimaginable fighting spirit, they created a myth in water conservancy engineering within only 43 days, using shovels and shoulders. For many years, Changshan River had suffered severe pollution along with increasingly narrowing watercourse due to neglect in management and treatment. 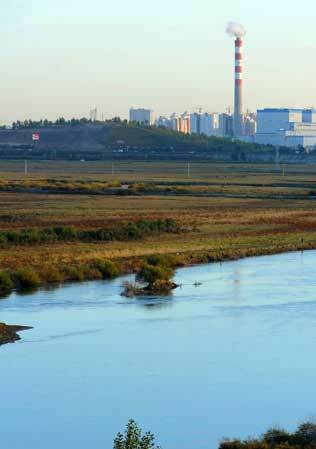 During construction of Huaneng Tongxiang Gas-fired Power Plant, China Huaneng Group appointed China Academy of Art to conduct a post-industrial design for factory area and invested more than 1.6 million yuan in dredging the adjacent 700m-long watercourse of Changshan River, reinforcing the embankment and planting vegetation. As a result, Huaneng has proactively responded to the "Five-river Treatment" environmental campaign initiated by Zhejiang province, changing the bitter history of Changshan River and recording a new chapter of modern industrial development along the river.